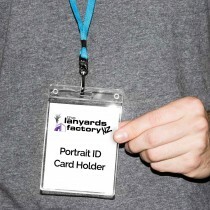 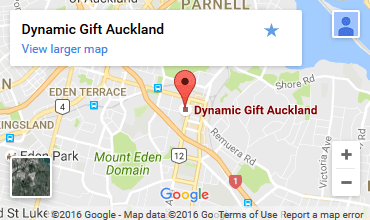 Certain businesses in New Zealand require their employees to possess ID cards, as this allows for easy identification of an individual in a secure location or at an event or conference. 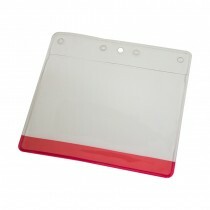 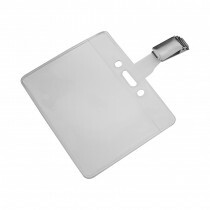 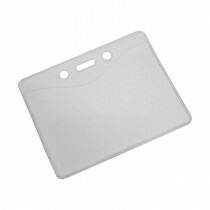 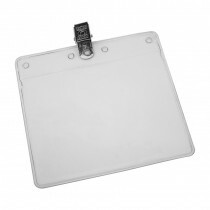 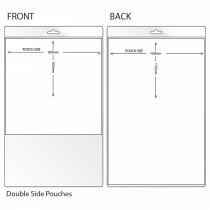 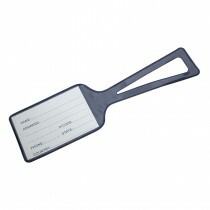 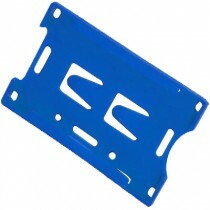 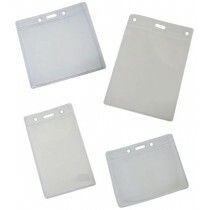 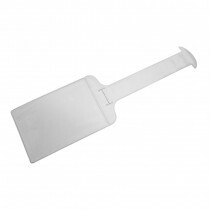 ID Card holders come in many shapes and sizes and may be purchased in a variety of materials. 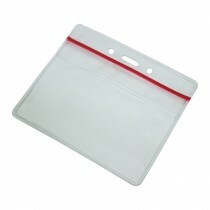 We keep certain holders in stock however we can custom produce, based on your requirements. 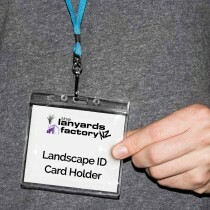 Regardless of which options are chosen, your employees or co-workers will find it super easy to keep their ID or badges accessible at all times. 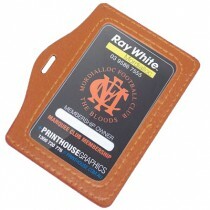 Browse our badge holders and ID card holders below and click into each product for more info!